The Science Center World Summit (SCWS 2017) took place 15-17 November, in Tokyo, Japan, where it was hosted by the National Museum of Emerging Science and Innovation (Miraikan). The Science Center World Summit, held every 3 years, is organized by science center networks to discuss global issues involving science center partners and experts from other fields. 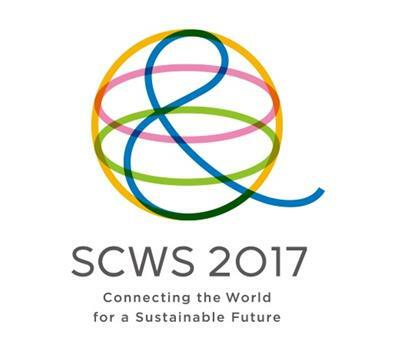 The SCWS 2017 theme was “Connecting the World for a Sustainable Future”. It embraces the global wisdom approach, and welcomes the rich diversity of all aspects of society. Participants to the Summit discussed how our field can meet the United Nation’s Sustainable Development Goals (SDGs) that address critical needs/actions for the human species to survive and thrive. For a decade now, NAMES has been part of the International Program Committee; over the years, we have partaken in the development and implementation of the Cape Town Declaration (2011) , Mechelen Declaration (2014) , and now the Tokyo Protocol (2017). Bring to the attention of the decision makers worldwide the accomplishments of the science center and science museum field with regard to the SDGs consistent with the relevant action points of the Mechelen Declaration. Not only that, NAMES was also well represented at the SCWS 2017 through the contributions of its members in various sessions, as well as our sustaining members’, Exploratorium and Hüttinger Interactive Exhibitions, presence in the marketplace, in the Viewing Lounge on the 7th floor, where you can enjoy the beautiful city landscape including Tokyo Tower.